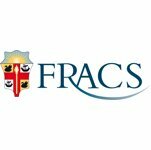 Dr Finch obtained his medical degree through the University of Auckland in 1992 then obtained his FRACS through the Royal Australasian College of Surgeons in Melbourne in 2001. He then undertook two and a half years of intensive fellowship training in Spinal Surgery. These fellowships were fully accredited and Dr Finch was fully licensed to perform surgery in these units. 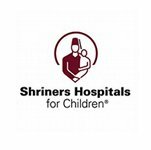 His first fellowship was in Portland, OR, USA at the Shriners Children’s Hospital and Oregon Health Sciences University campus. He was fortunate enough to work with world-renowned surgeons in the field of spinal deformity surgery, and paediatric orthopaedics. 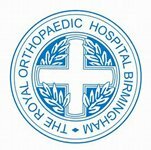 Dr Finch’s second fellowship was undertaken in Birmingham, UK, at the Royal Orthopaedic Hospital in Northfield. He worked with a team of fine surgeons who are world leaders in spine surgery. Apart from treating spinal trauma, spinal tumours, adult and paediatric deformity, he also performed microscopic spine surgery, minimally invasive spine surgery and cervical and lumbar disc replacement surgery. 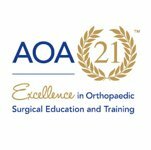 This was a fantastic learning environment and provided a superb grounding for his spine surgery career. 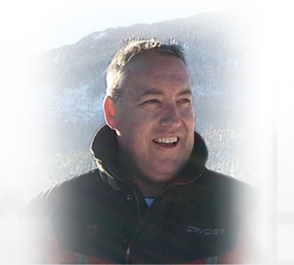 Dr Finch has held previous appointments in Perth: at the Royal Perth Hospital; Sir Charles Gardiner Hospital; and Princess Margaret Hospital for Children, where he formed part of a team providing spinal services to the population of Western Australia. 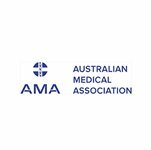 Most recently he was a Consultant Orthopaedic Spinal Surgeon at the Sunshine Coast Hospital and Health Services. 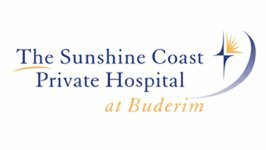 In 2017 he opened his private practice on the Sunshine Coast as an Orthopaedic Spinal Surgeon based at the nucleus medical suites on the grounds of the Sunshine Coast Private Hospital-Buderim. 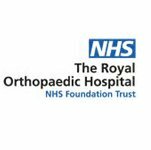 He also treats general orthopaedic trauma and will be involved with the new Accident and Emergency at the hospital. 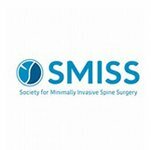 Dr Finch is a specialist spine surgeon with particular interests in minimally-invasive spinal surgery, cervical and lumbar disc replacement, spinal tumors, anterior spinal surgery, adult spinal deformity, disc surgery, the degenerative spine, spinal stenosis, spinal trauma and revision or salvage spinal surgery. 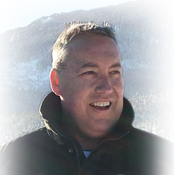 Dr Finch is experienced, has a thorough approach to diagnosis/treatment and has a friendly relaxed manner. 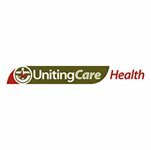 He would welcome the opportunity to assist in the management of your spinal problems.